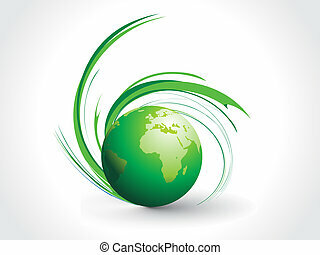 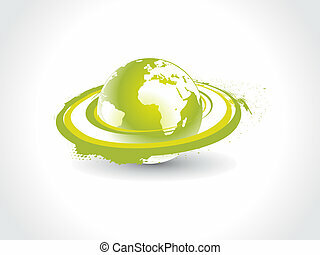 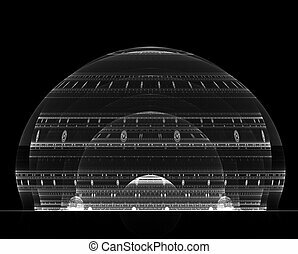 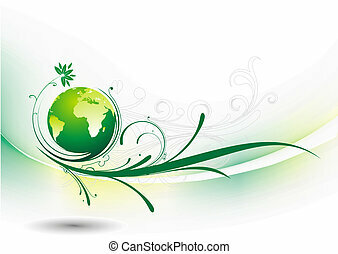 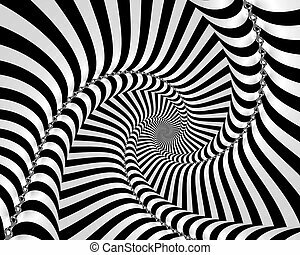 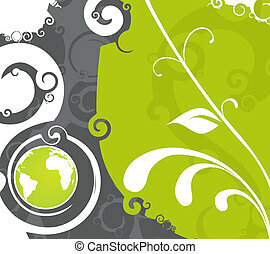 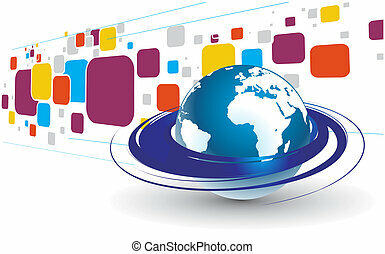 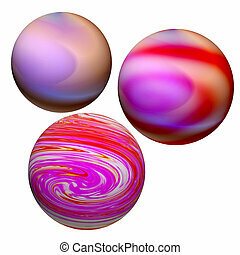 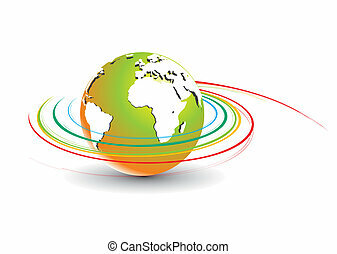 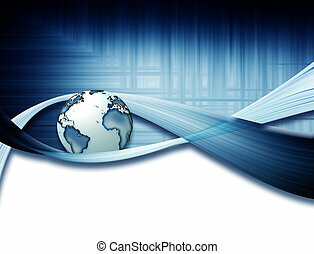 Abstract illustration with swirl globe. 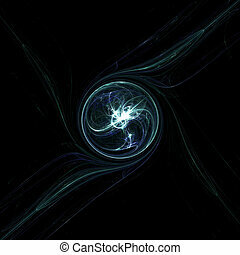 Fractal flame background. 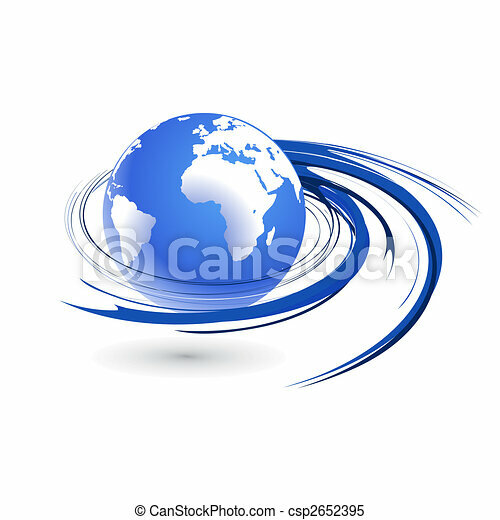 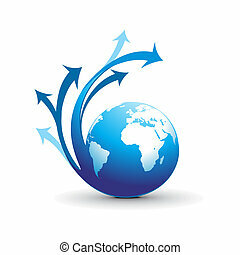 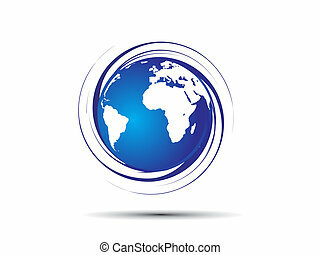 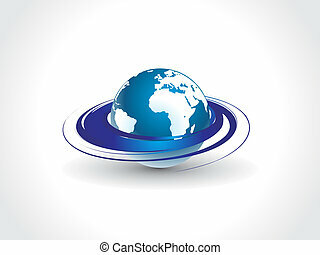 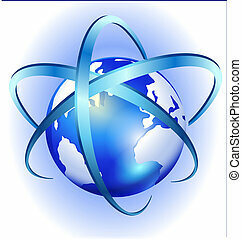 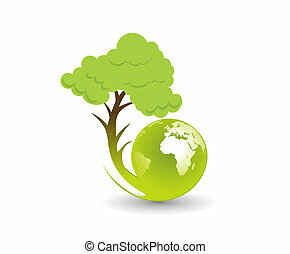 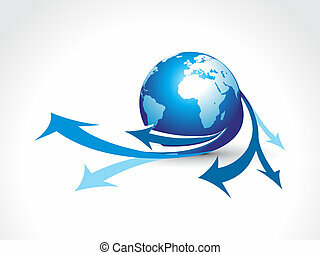 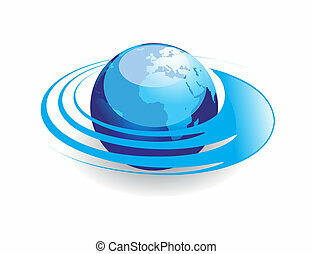 Blue swirl globe. 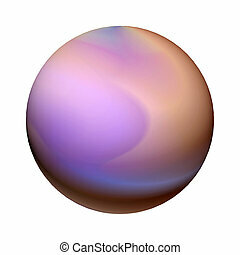 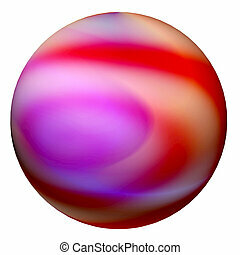 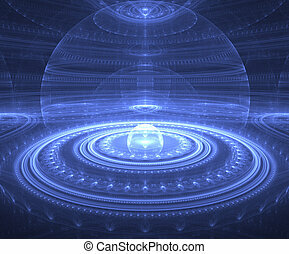 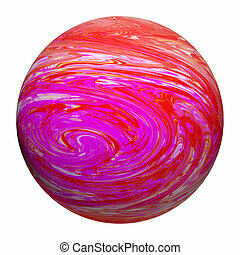 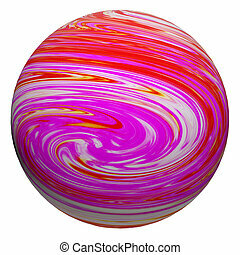 Abstract illustration with swirl globe, vecto illustartion. 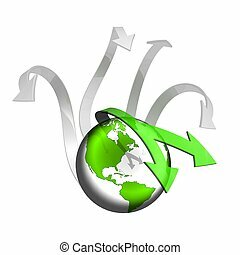 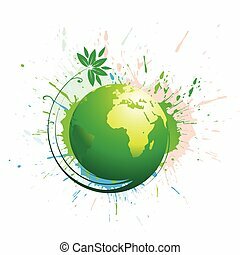 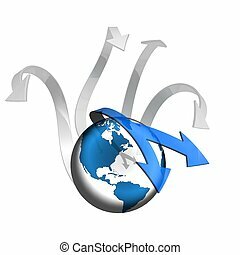 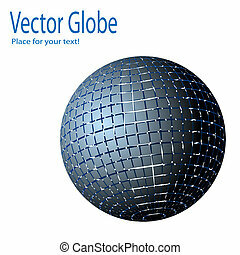 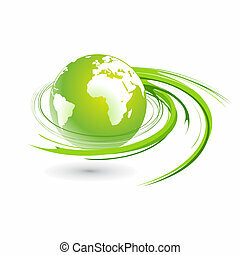 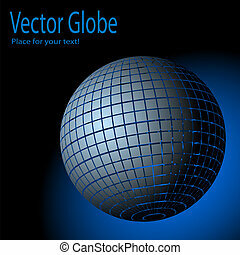 Abstract illustration with swirl grunge globe, vector, illustration.